Apple was “supposed,” by the usual suspects, to send invitations for the iPad mini launch event next Wednesday, October 17. Obviously, that hasn’t yet come to pass, but the day isn’t over and the mothership has been known to short sheet journalists (i.e. provide less than a full week’s notice of an event) in the past. However, there is 4G iPad mini news. Those mockups of a 4G iPad mini bandied about bloggers and journalists alike recently? It could very well be that Apple won’t make or sell a cellular version of their category killing 7-inch tablet. 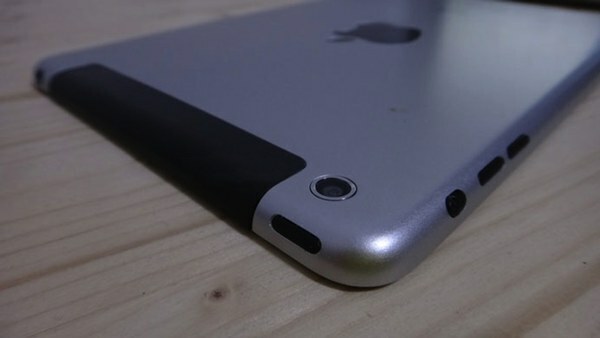 The Guardian (UK) is reporting that, although still imminent, the iPad mini isn’t expected by retailers until November. That sounds like a change in schedule, but the newspaper likely only spoke with UK-based resellers, which quite possibly aren’t scheduled by Apple to get to the still mythical iPad mini until a week (or so) after their US counterparts — speculation. The Guardian sounds a more certain note vis-a-vis the 7-inch Apple tablet’s connectivity, specifically that it will only be available wi-fi only — no 3G/4G iPad mini will be made or sold. Though Apple haters will declare this an unqualified “FAIL,” to date, the great majority of tablet buyers, iPad and otherwise, have opted for wi-fi only versions.